Rose in Thorns: The Tea Party is back in a new location! The Tea Party is back in a new location! 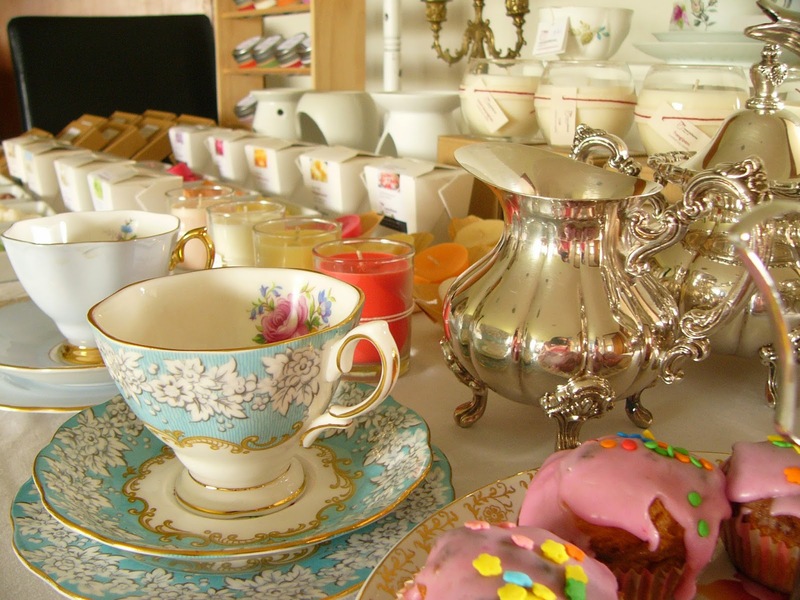 Come along to our Candlelit Tea Party and take a look at our gorgeous range of candles while enjoying a cup of tea and a cupcake on some fine vintage china. There will be a range of lit candles on display, great deals on clearance stock, free gift wrapping and a goodie bag for each attendee. It will be a great chance to catch up with friends, do a spot and shopping and perhaps even get your Mother's day gift sorted. The Pay It Forward shop will also be open, especially for the Tea Party, so you can also take a look around at all the lovely locally made items in store while you are there. Sunday May 3rd from 2:30pm - 4pm at Community Space at Pay it Forward, 49 Nancy Ave, Mairehau, Christchurch. Pay it Forward will be open from 1:30pm - 4:30pm.